Tuolumne Meadows is famous for its clean rock, clear skies, and fabulous face and crack climbing on spectacular Sierra Nevada granite domes. 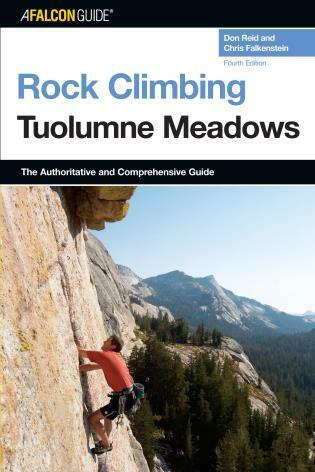 In this thoroughly revised fourth edition of Rock Climbing Tuolumne Meadows, Don Reid and Chris Falkenstein share their extensive knowledge of this popular, high-country climbing area. 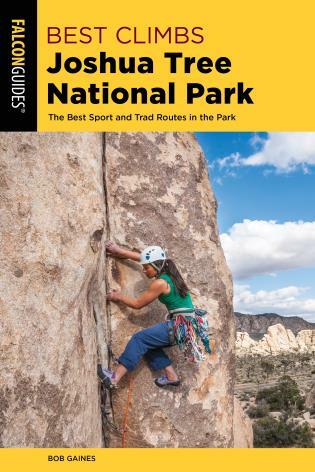 Part of Yosemite National Park, Tuolumne Meadows, at an elevation of 8,500 feet, is often uncrowded and cool in the summer, providing an invigorating option to climbing areas at lower elevations. 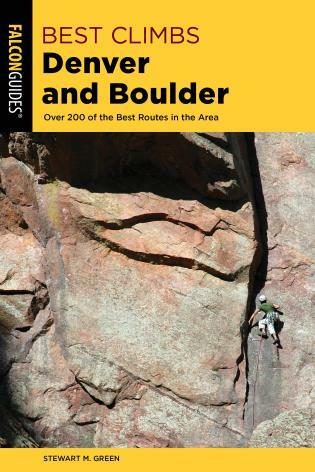 This is the only guidebook climbers will need to a pristine climbing experience on some of the finest rock in the world. Don Reid and Chris Falkenstein have thirty-two years of climbing experience in the Tuolumne area. 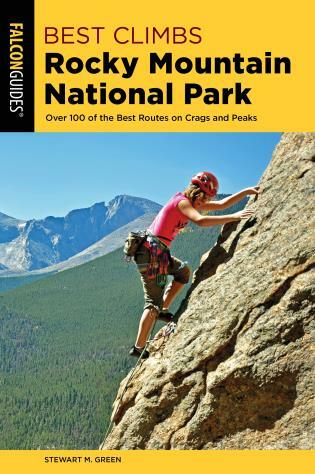 Don, a professional climbing guide, is also the author of the best-selling Yosemite Free Climbs. Chris's stock photograph business, www.yosemitestock.com, is a noted source of sport photography in Yosemite and environs.